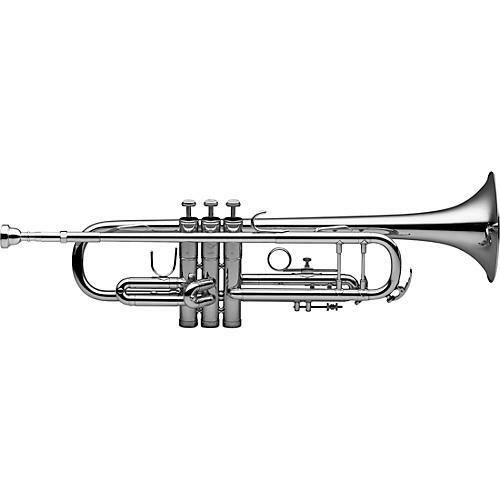 For both intermediate or advanced players, the Levante LV-TR4201 Bb Intermediate Trumpet offers exceptional value and great tone. Includes soft case. Brass bell diameter: 125 mm or 4.92 in. Case dimensons: 54x23x15cm or 20.87x9.06x5.91in.